Plant in the (Melilotus) Genus. 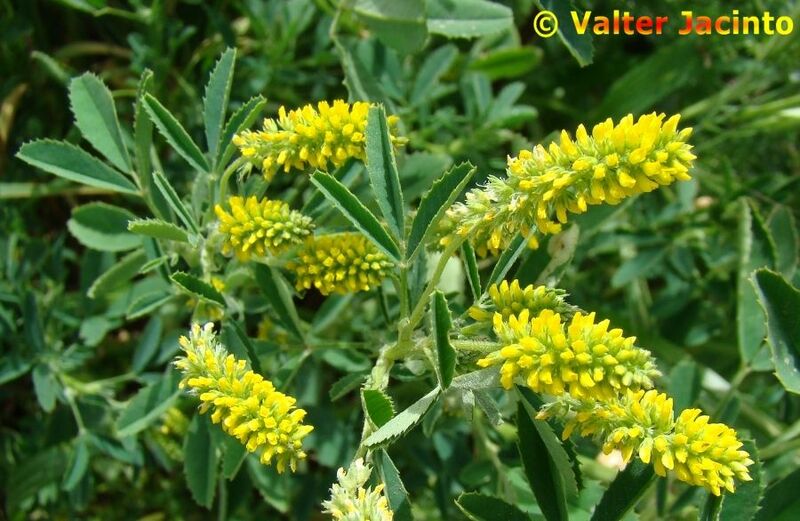 No children of Indian Sweetclover (Melilotus indicus) found. Possible aliases, alternative names and misspellings for Melilotus indicus. Melilotus indicus, Melilotus indica, Melilotus indicus (L.) All., Melilotus parviflora, Melilotus parviflorus, Melilotus parviflorus Desf.